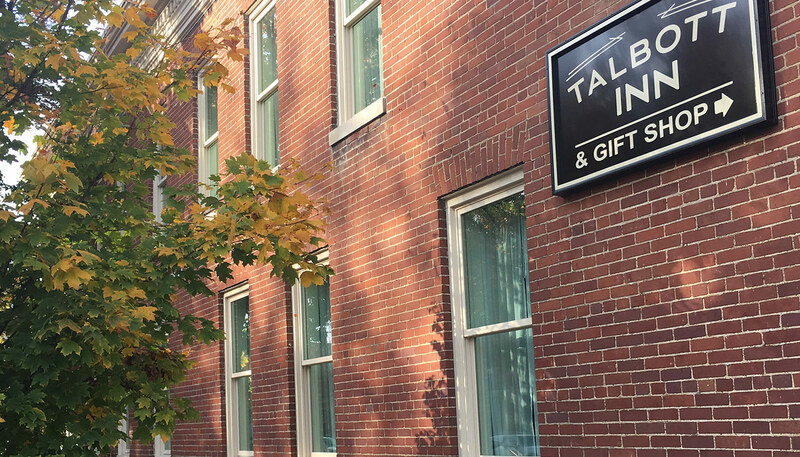 Located in the heart of historic downtown Bardstown, Kentucky, The Talbott Inn is situated on the corner of Court Square, steps away from restaurants, boutique shops, and many historical landmarks. Come get a taste of bourbon country! 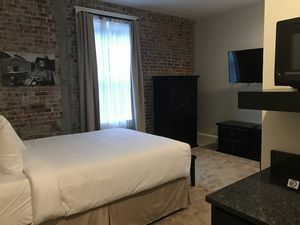 All our rooms include refrigerator, microwave, dry bar, 43″ smart TV, coffee maker, hair dryer, and access to the common area with internet access. 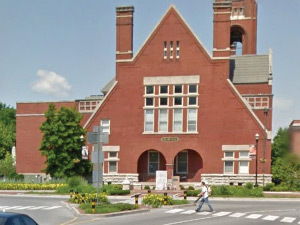 Located in the heart of the Bluegrass State, Bardstown offers the ultimate small-town getaway. 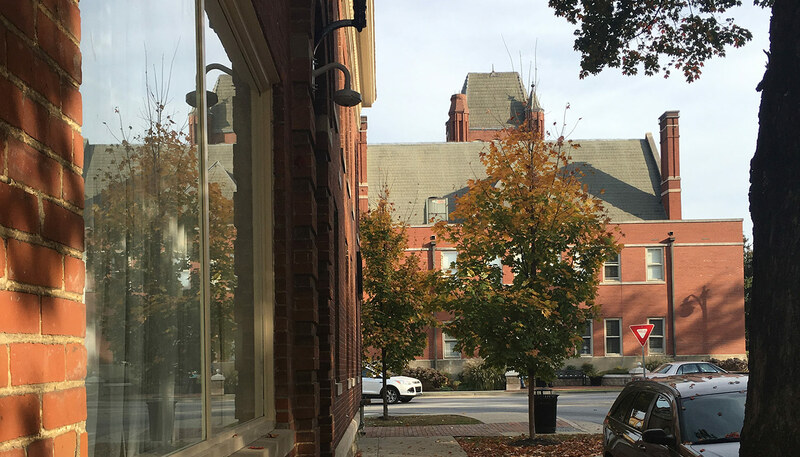 In just an afternoon, one can easily understand why Rand McNally and USA Today declared Bardstown the Most Beautiful Small Town in America. 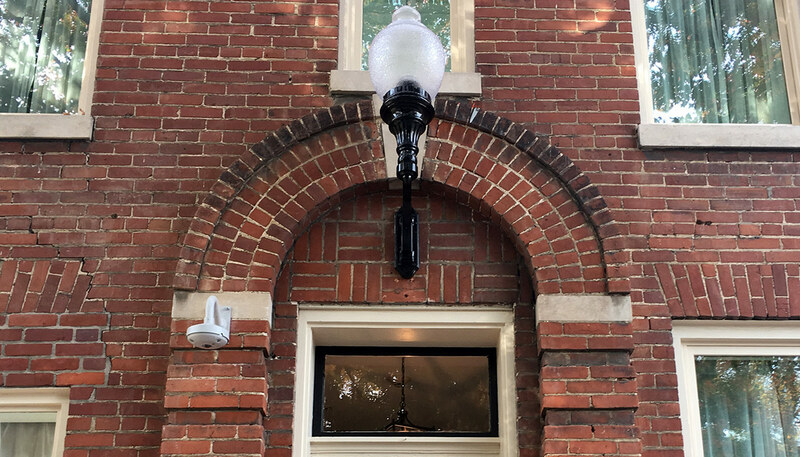 When staying at the Inn, you are in walking distance to our sister property, The Old Talbott Tavern, appropriately referred to as “The Oldest Bourbon Bar In The World”. 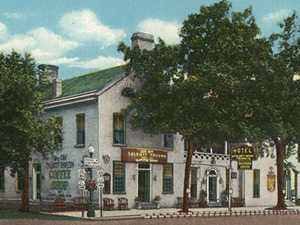 Copyright The Talbott Inn. All Rights Reserved.